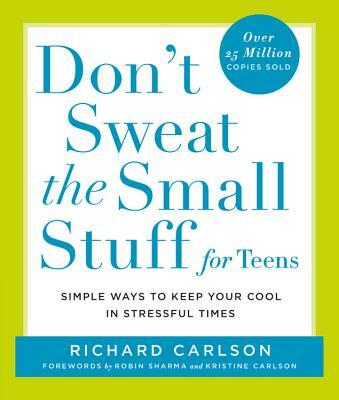 Richard Carlson, Ph.D., was the author of the bestselling Don't Sweat the Small Stuff series. He passed away in 2006. Kristine Carlson has a gift for creating lifelong relationships and is very dedicated to her family, friendships, and personal growth. She loves riding horses, running, and solitude. Richard and Kris were married for over 21 years. She lives in Northern California.